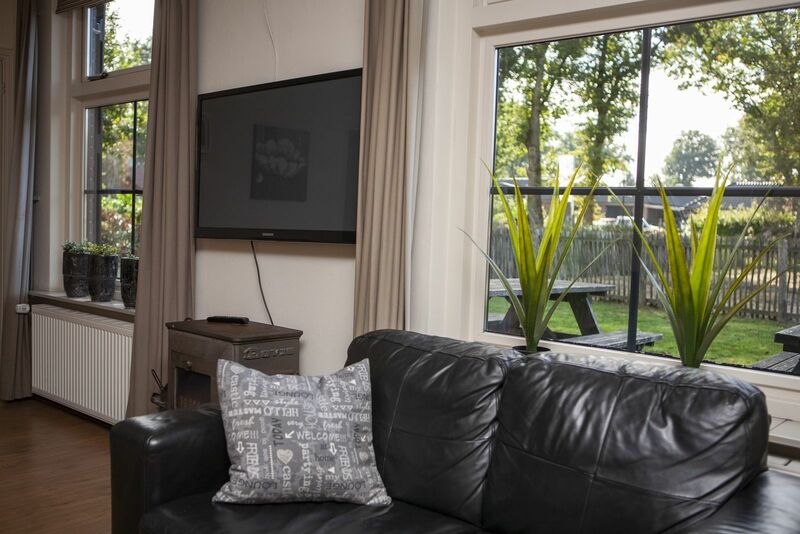 Want to rent a holiday home for your friends or family in the Veluwe area of the Netherlands? Take a look at the Group farm at recreation park De Boshoek. 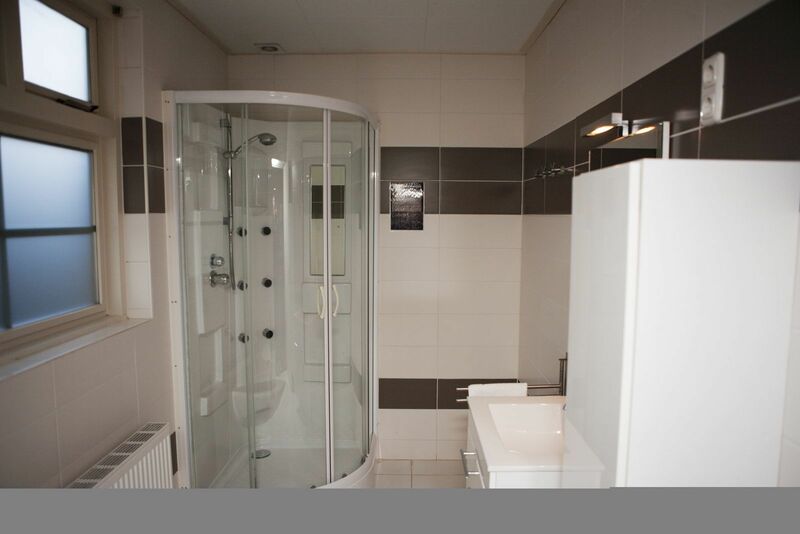 20-person accommodation for fantastic vacations! 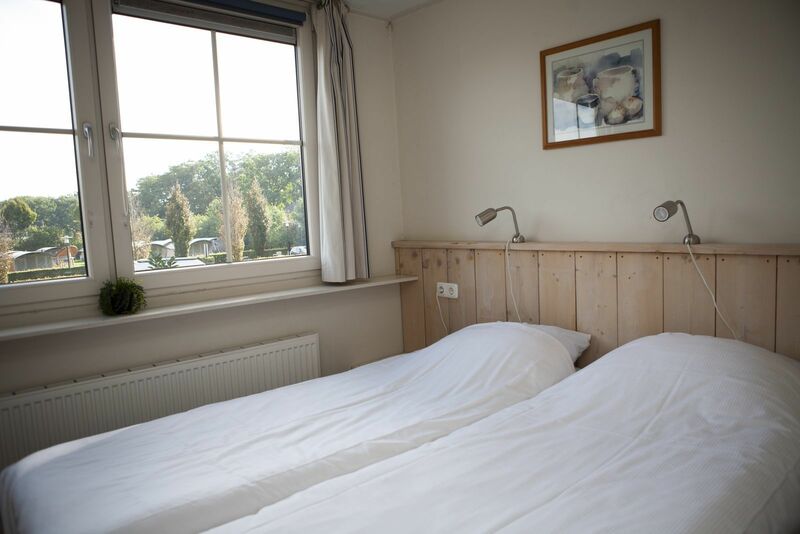 A nice vacation in the Netherlands, but with a large group? It is possible! 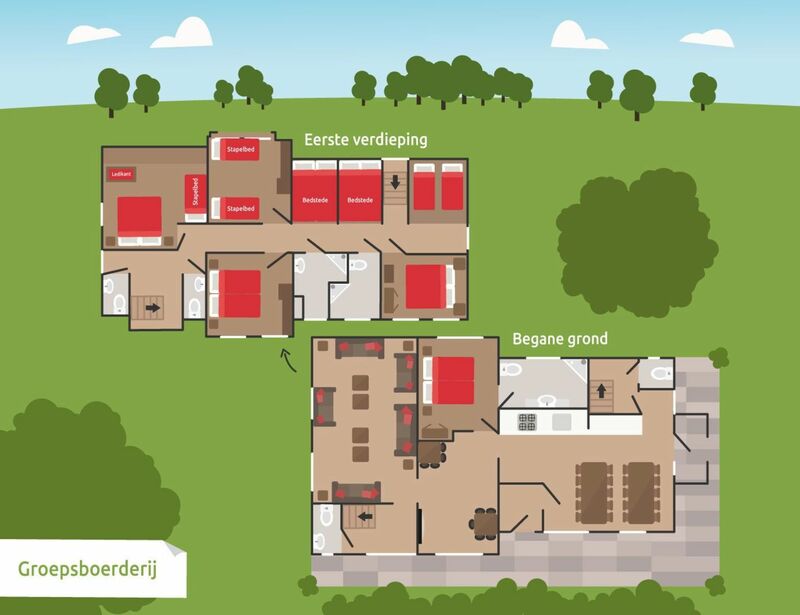 You can easily rent a group farm at recreation park De Boshoek in the Veluwe. 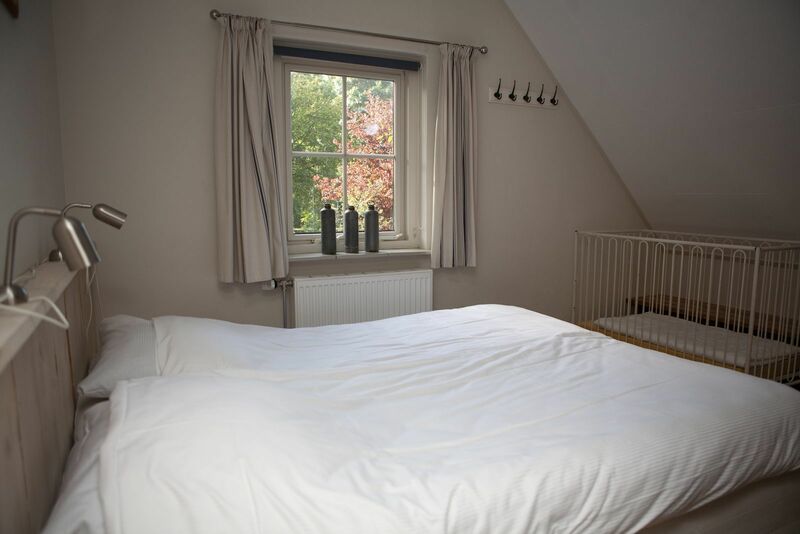 This is a 20-person group accommodation, equipped with everything you need for a comfortable stay. 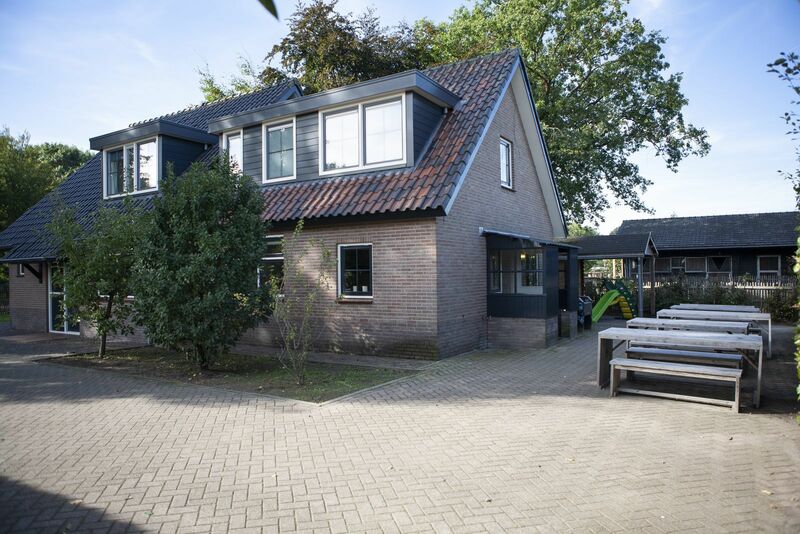 It is not always easy to rent a house in the Netherlands for 20 people, but you have come to the right place in the group farm of recreation park De Boshoek. 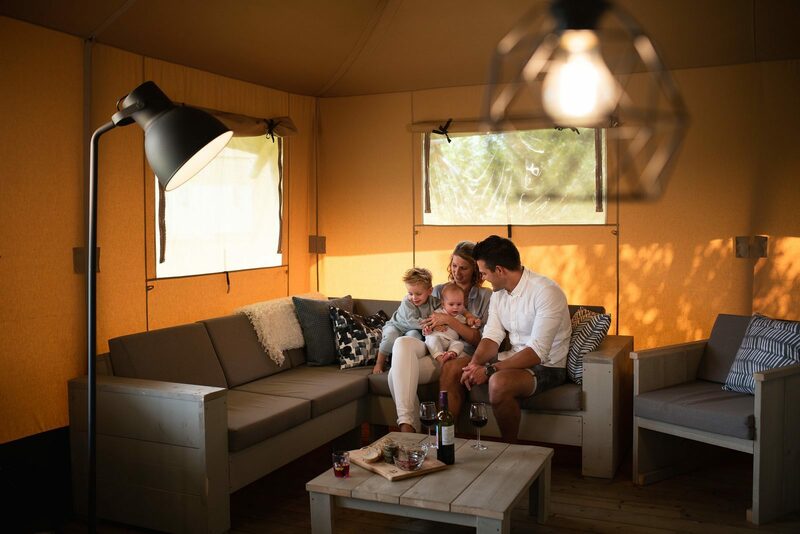 You will not be bored at recreation park De Boshoek. You can have a bite to eat at the lovely restaurant, go bowling with the whole group, or do some fun activities. 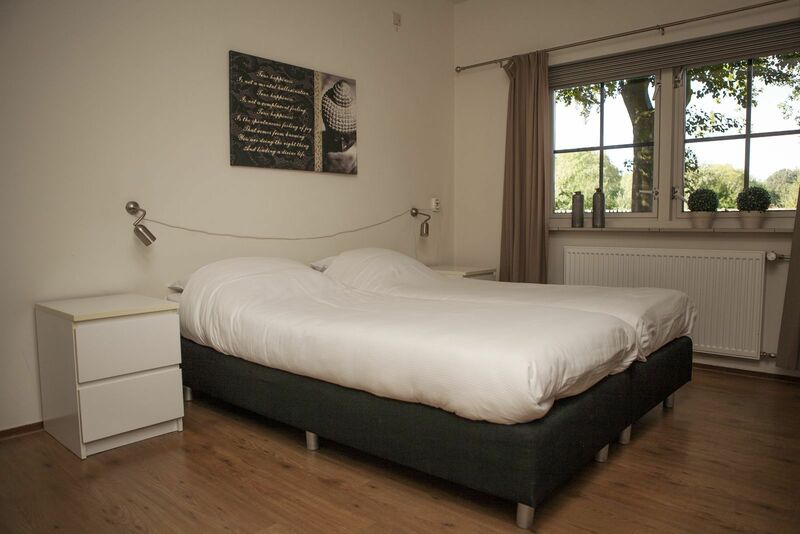 The facilities for a 20-person group accommodation in the Veluwe should be more extensive than those of a bungalow which is suitable for 4 people. This group farm is therefore equipped with sufficient bedrooms, a cozy living room, and very comfortable kitchen and bathroom facilities. Everything you need for a vacation that you will never forget. 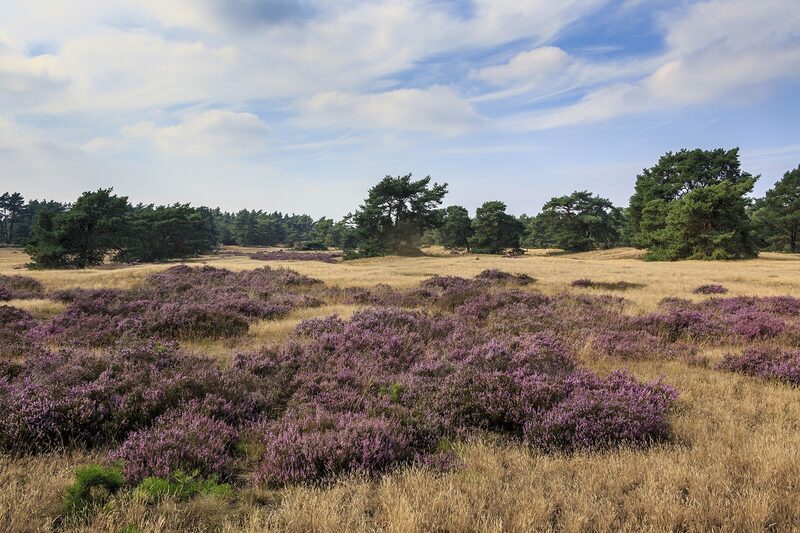 Recreation park De Boshoek is located in the Veluwe. If you book the group farm, you can also do many activities in the area. 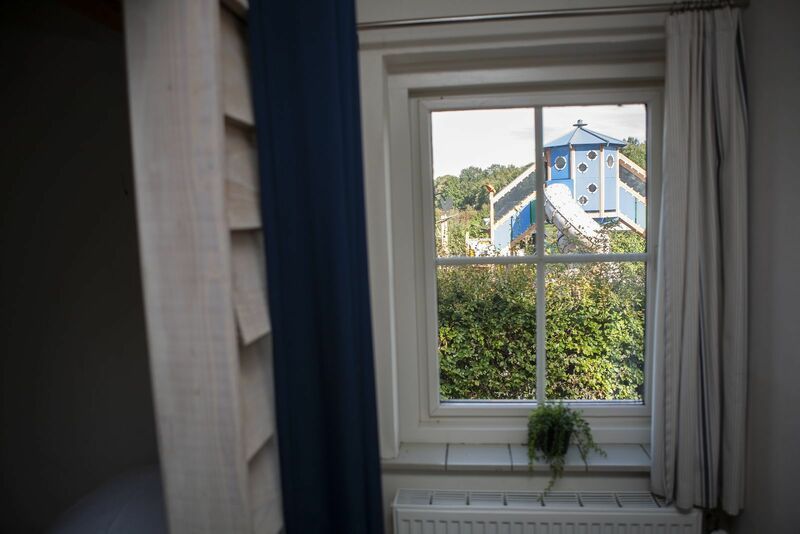 The region has the most theme parks in all of Northern Europe and there are many attractions in the area. Go out and enjoy your vacation! March 2019 - Ramon V.
de vele speel mogelijkheden.kids hebben genoten.het was nu geen hoogseizoen dus hadden ze alle vrijheid. February 2019 - R.W. B.
September 2018 - C. v.